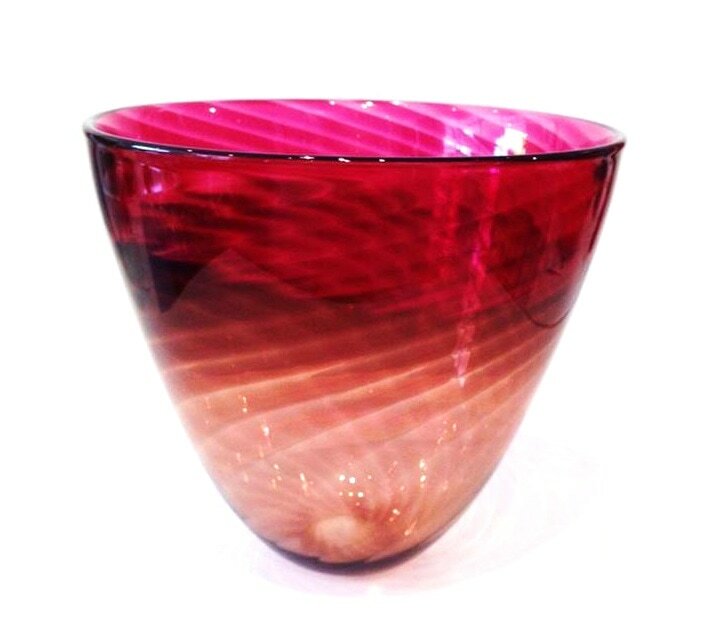 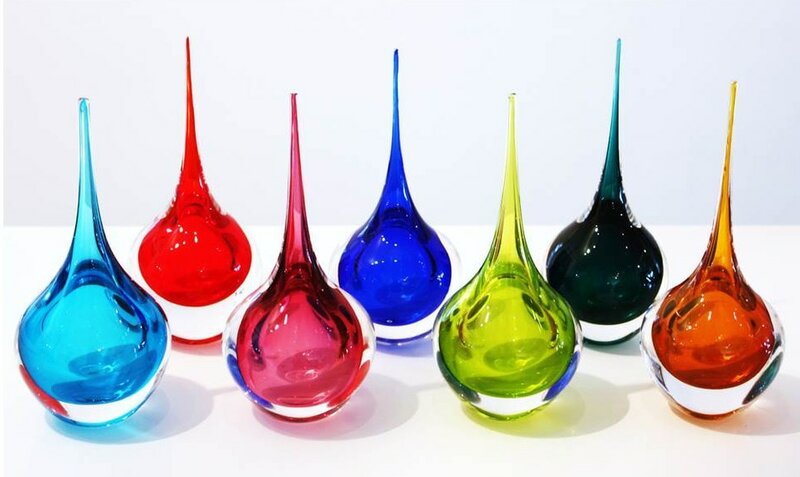 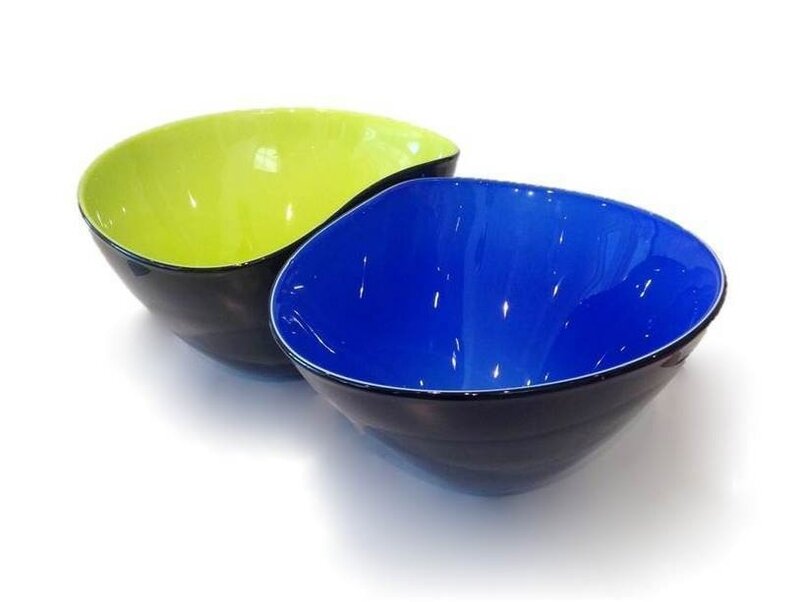 Taupo based glass artist Chris Jones produces vibrant glass pieces that explore the potential of bold colour mixes and pattern. 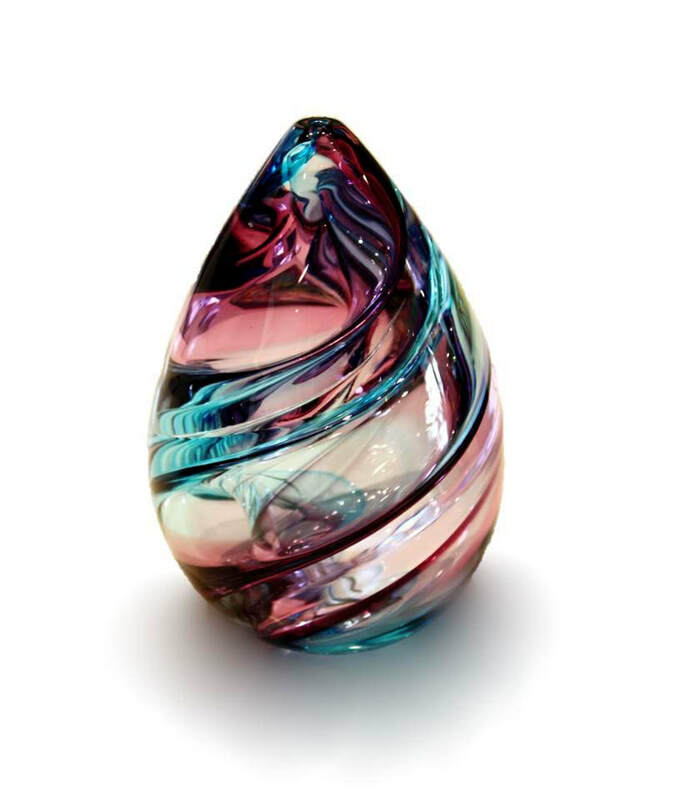 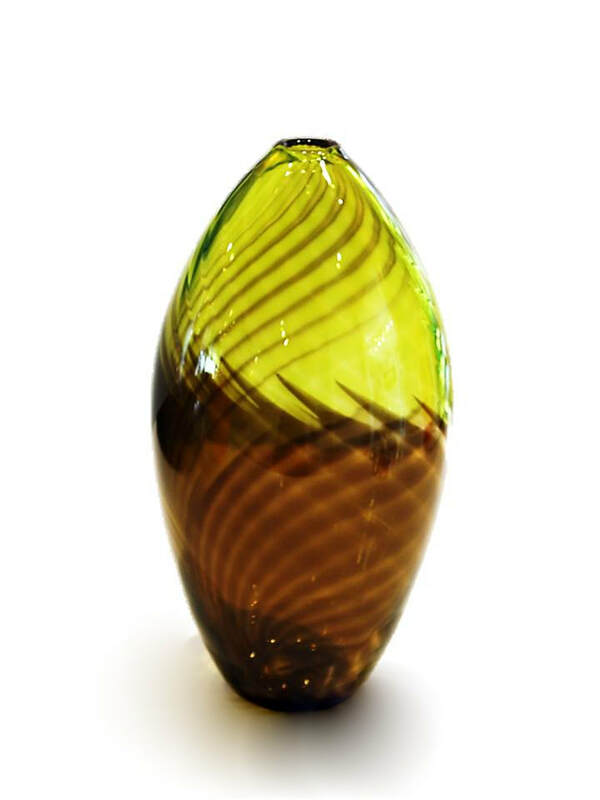 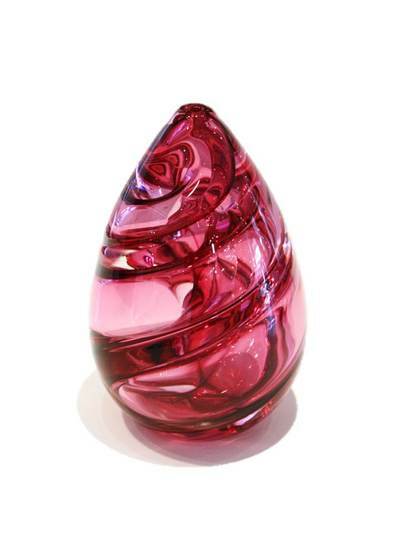 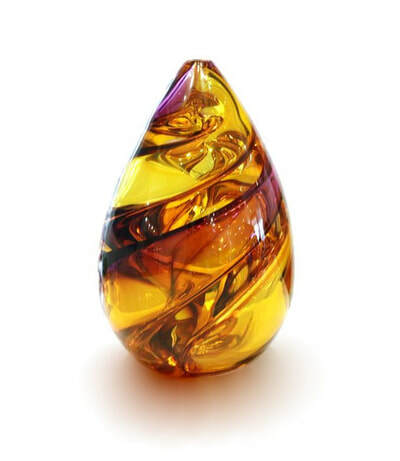 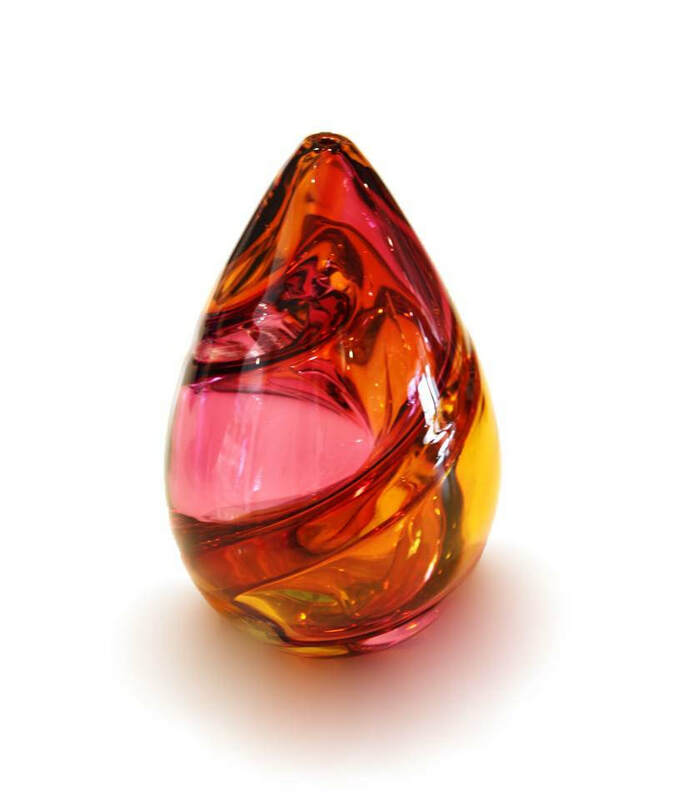 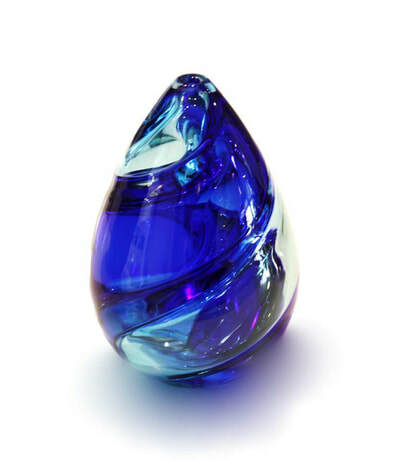 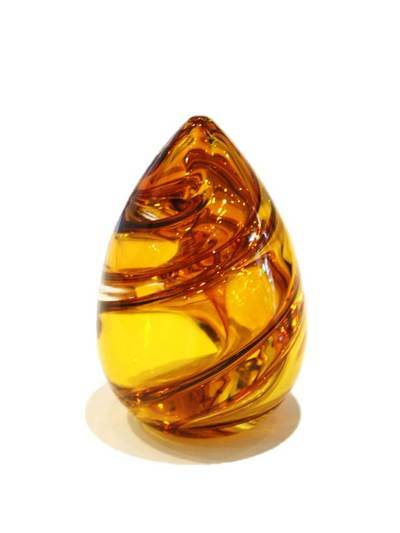 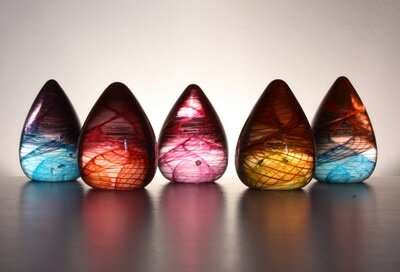 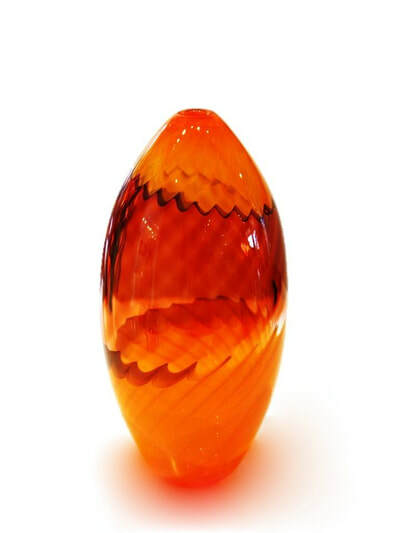 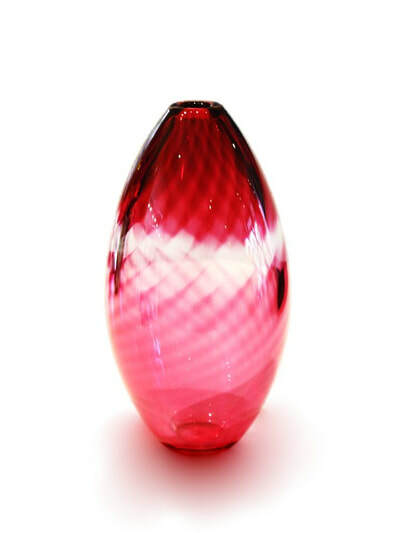 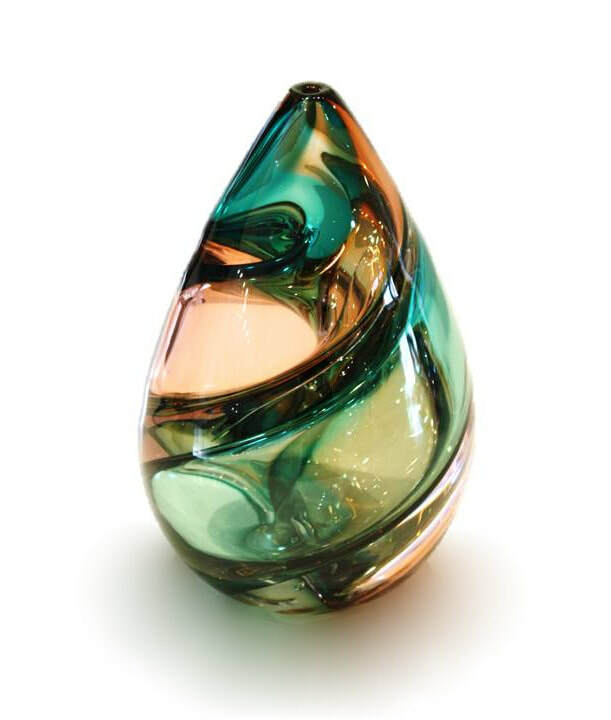 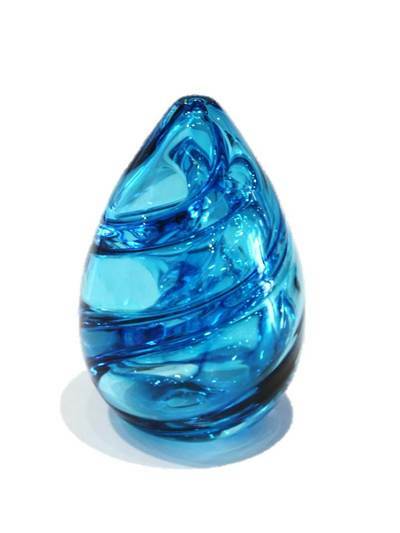 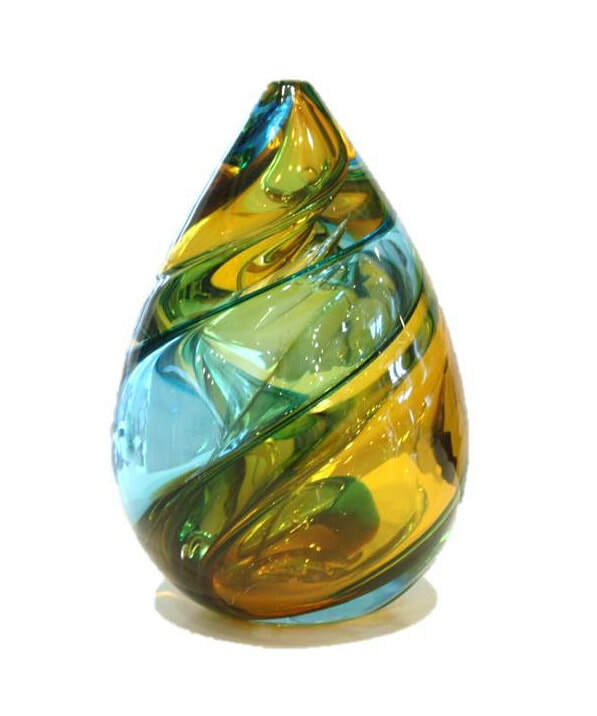 Born in the UK, Chris developed his skill set in the glass medium by working at the highly-respected Neil Wilkin Studios. 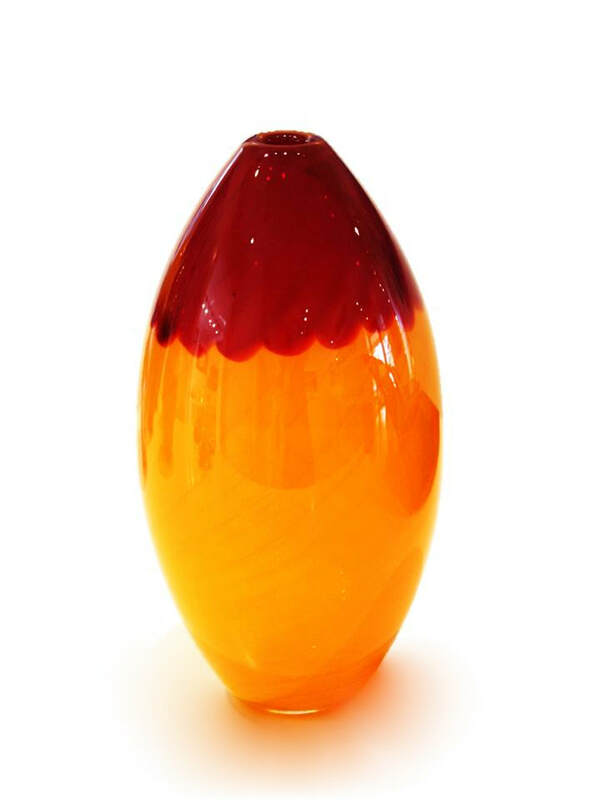 During his role at the studio, Chris worked on pieces for renowned European glass artists such as Peter Bremers and Floris Meydam. 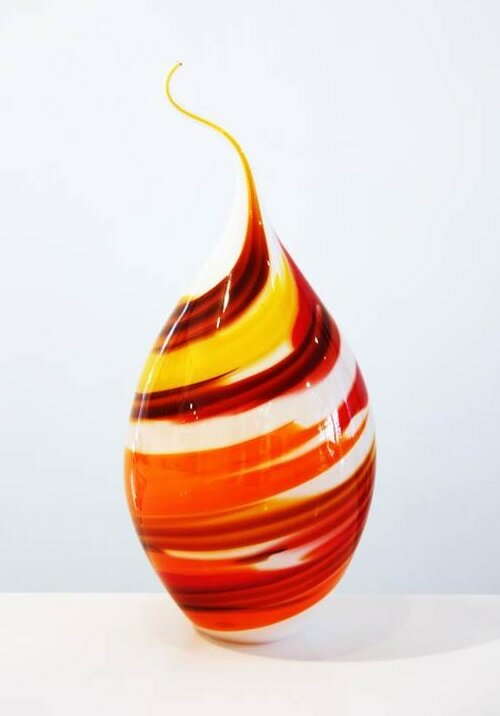 While the apprentice experience was invaluable, Chris was eager to establish his own studio practise and develop a distinct style away from his mentors. 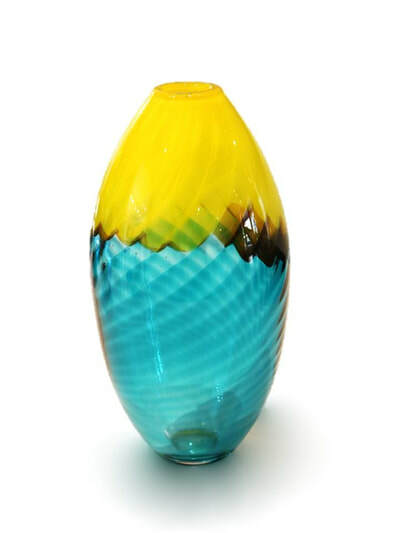 His move to New Zealand in 2004 provided this opportunity. 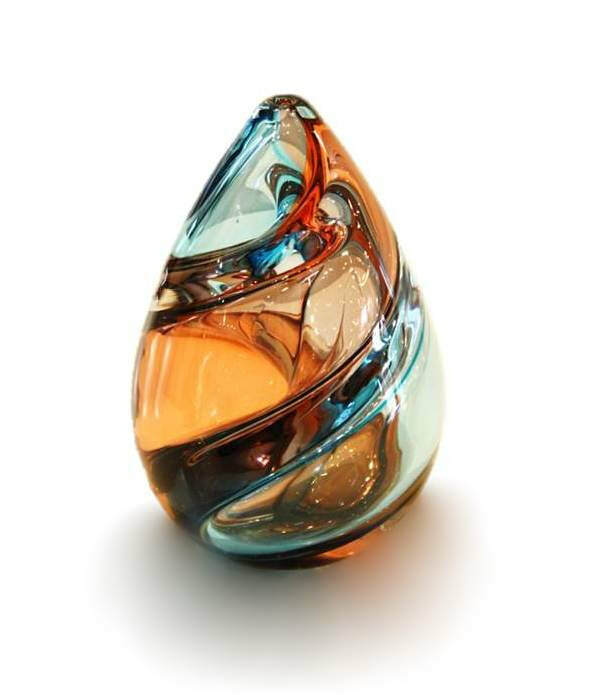 Chris Jones creates a range of work from small collectible pieces through to larger exhibition works. 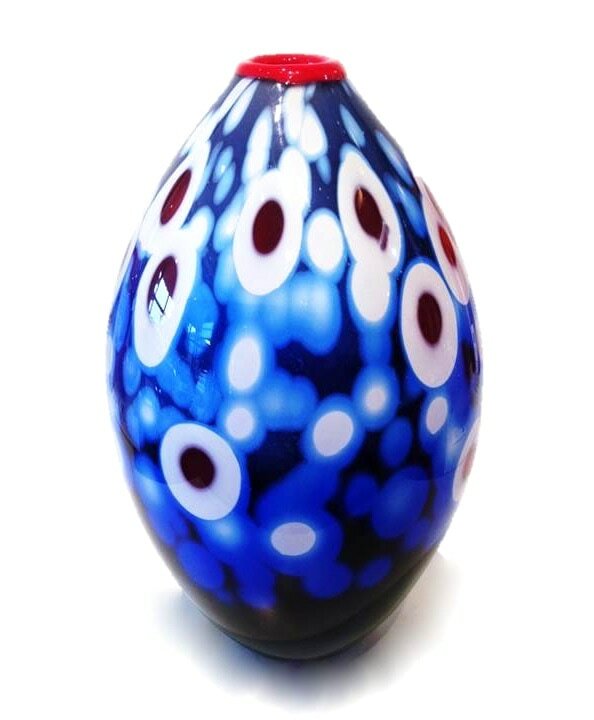 Vibrant colour is a feature, as too is the use of the graal technique. 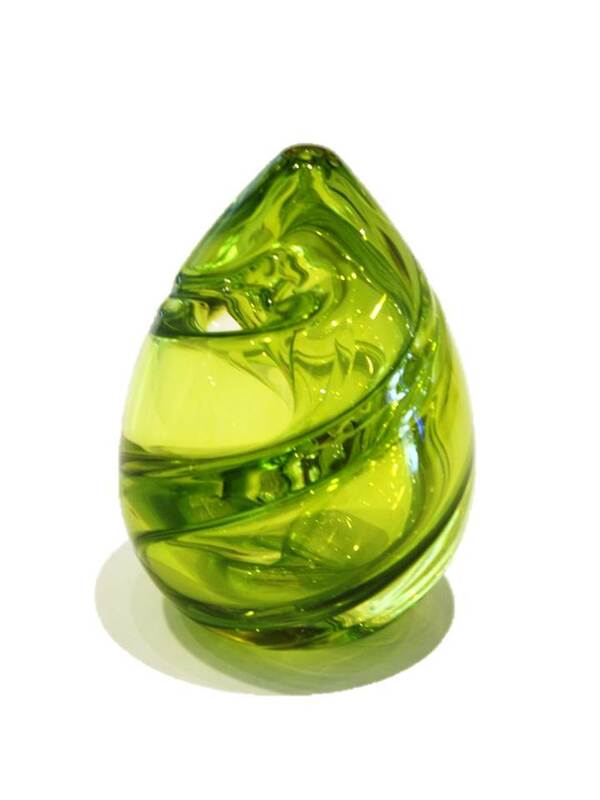 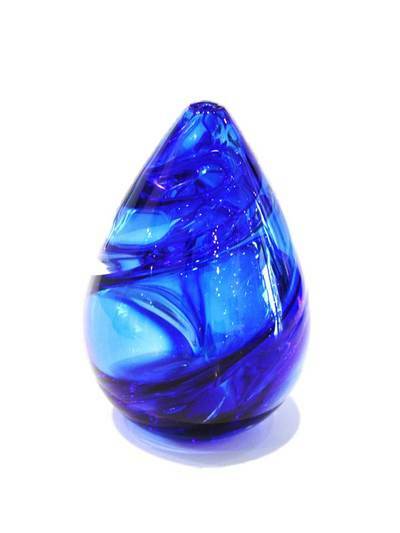 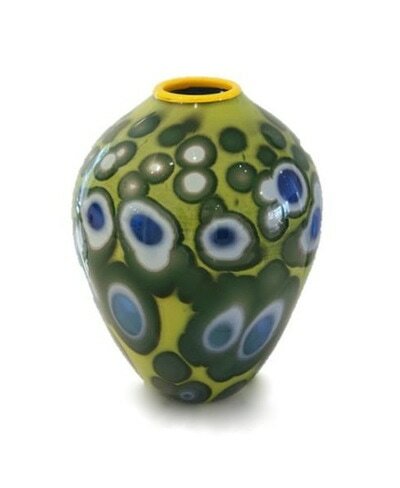 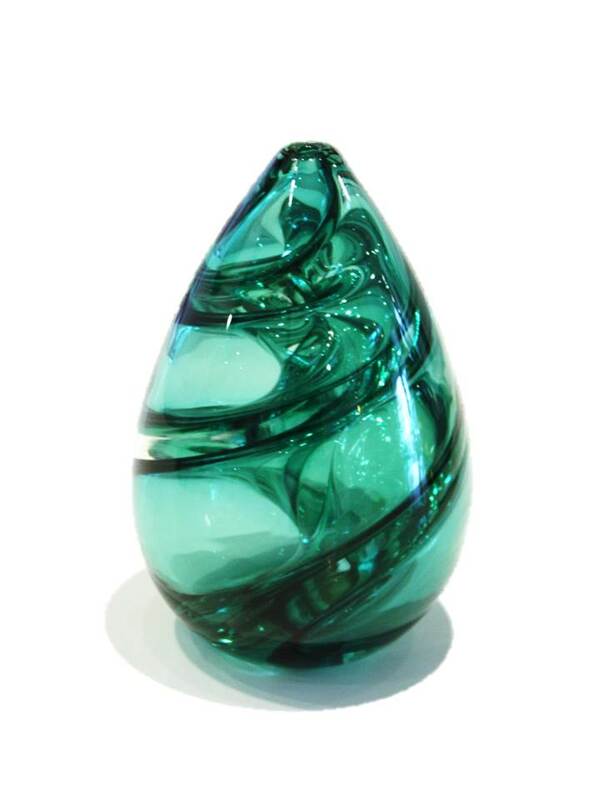 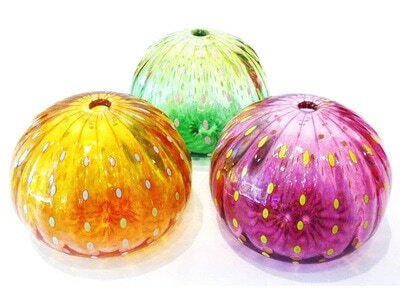 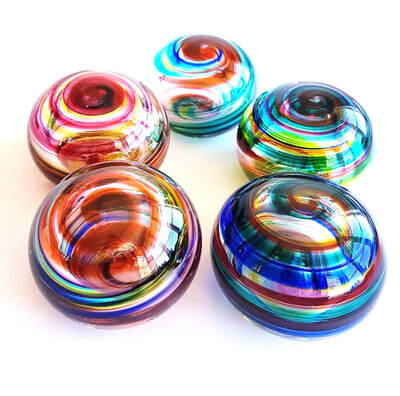 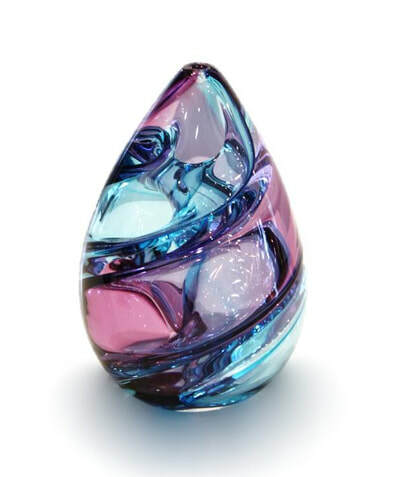 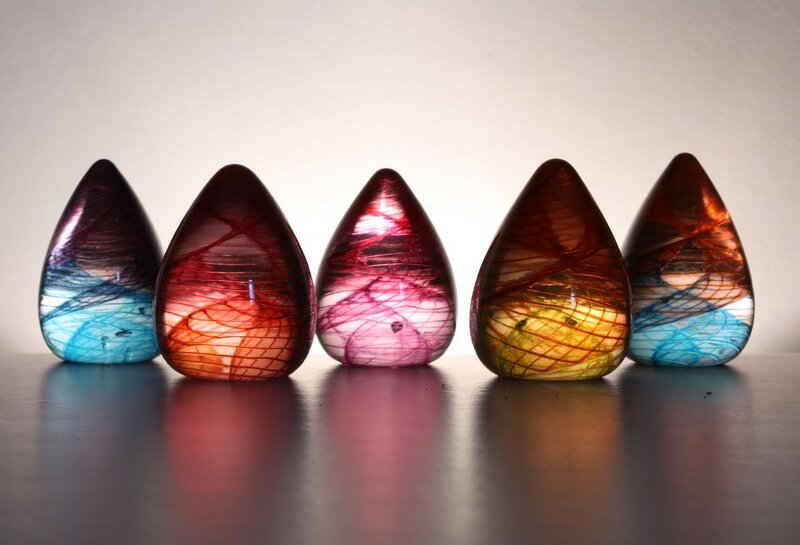 Graal glass blowing is a process developed in Sweden in the early 1900s, whereby a design is carved, engraved, or etched on a parison of colored glass, which is then reheated and cased in a thick layer of transparent glass of a different color, and inflated. 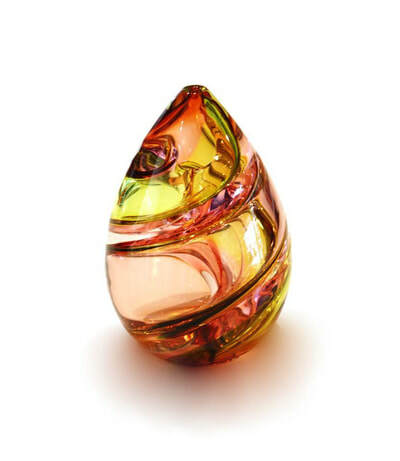 The process enables the complex layered design work of Chris' larger pieces. 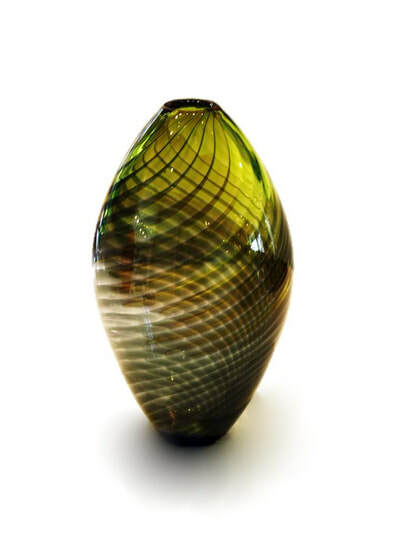 Chris Jones exhibits throughout New Zealand and has work held in private collections both in New Zealand and abroad.